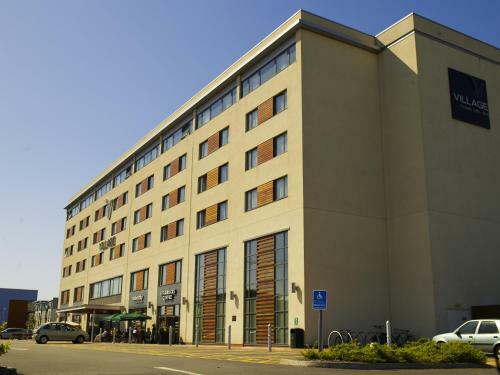 Hotels near Swansea City, Liberty Stadium - We offer a wide range of hotels near Swansea City from cheap accommodation to upmarket luxury hotels. 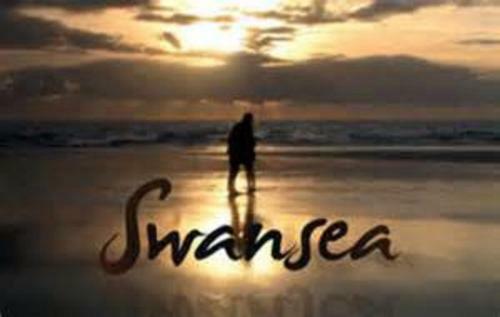 Search our database of hotels to find the lowest rate for your stay near Swansea City. Remember we dont charge upfront you pay on departure from the hotel. Following extensive refurbishment, this landmark hotel boasts excellent facilities and a central location. Free WiFi is available throughout. 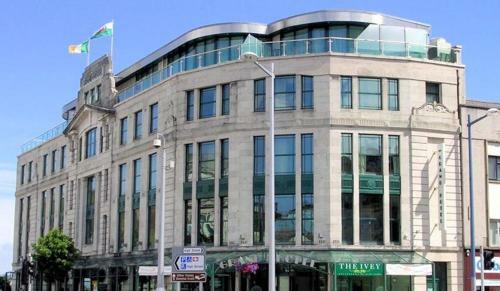 Located opposite the Kings Dock, Village Hotel Swansea is just a 5-minute drive from Swansea’s city centre. A heated indoor swimming pool, sauna and steam room feature in the hotel’s health club. 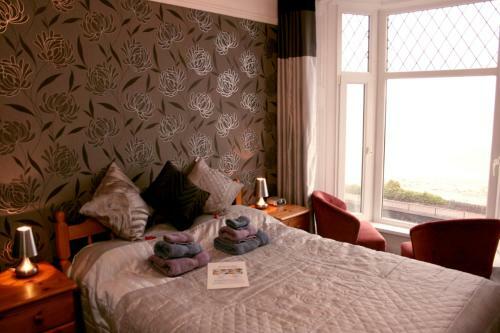 Situated on Swansea Seafront, just 25 metres from Swansea Beach, Devon View Guesthouse Swansea offers pet friendly accommodation and cooked breakfasts. There is free parking around the guest house and free Wi-Fi.